Our mission is to provide you access to the most advanced commercial services in equine reproduction. 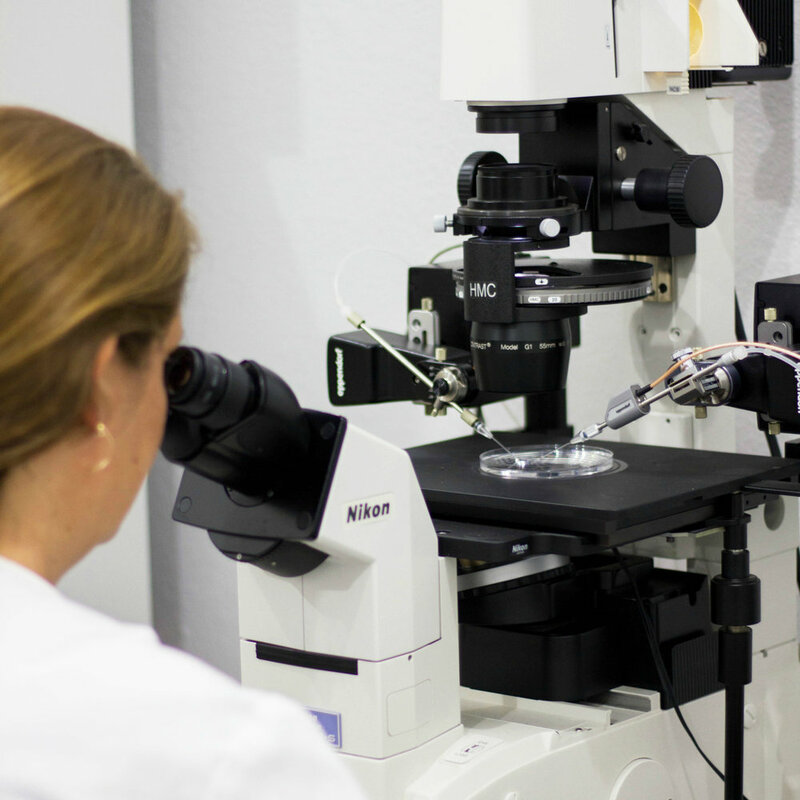 Equigea offers you everything in-house to produce embryos from intracytoplasmic sperm injection (ICSI). Including aspiration of oocytes (eggs; OPU), maturation of oocytes, ICSI, embryo development, transfer to recipient mares, and service for shipped oocytes. Also, we also provide embryo cryopreservation for our clients. We are ready to provide you a solution to your equine breeding needs. Find out about our organization, mission, and our unique international partnership with reknowned experts. Located in The Heart of Horse Country, Peterson and Smith Equine Reproduction Center is the home of Equigea. Ready for a solution to your equine reproduction needs? Your horse can become a candidate for our program.